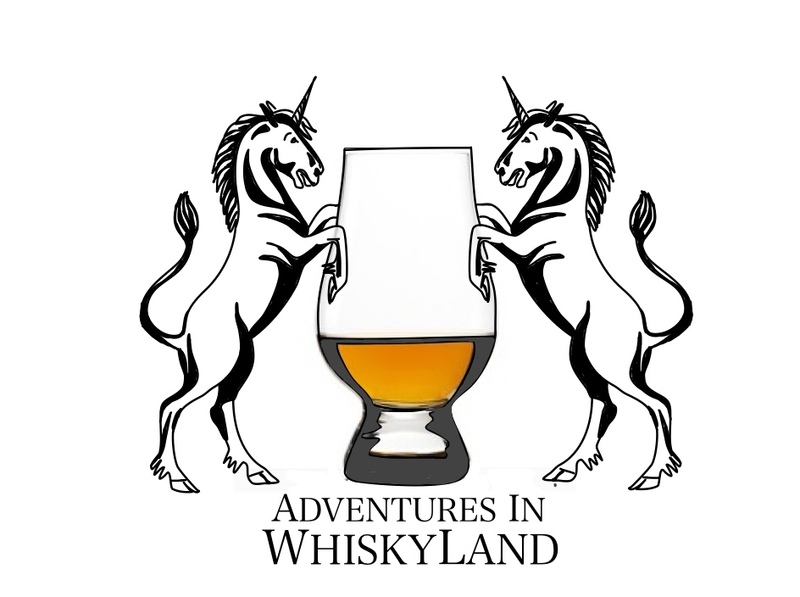 Welcome to our adventures in whiskyland! AliceInWhiskyland and I, TheMadVatter, both moved to Edinburgh in 2011 to pursue further education. We will be posting some bits of our life here in Scotland. Some of this information may be of interest to you if you happen to be visiting Scotland and like whisky or fly fishing or both. I am always interested in sharing information on any of those subjects so please feel free to ask us questions. We will also post some general things to do or eat in Edinburgh or around Scotland. Whisky Basics – Introduction to whisky drinking, making, business and generally all things whisky. Whisky Events – Events for whisky people. I’ll be focusing on posting events happening in Scotland but may also include some international ones. Whisky News – Updates on new releases or happenings in the whisky world. Whisky Reviews – Tasting notes and other tidbits of information for specific expressions of whisky. Other Spirits – Tasting notes and other information on other alcoholic beverages. These categories can be seen on the right of the page if you are viewing from a computer or at the bottom if you are viewing from a mobile device. We are still experimenting with themes to find the best fit so the orientation may change in the future.